A No Hassle way to get your vehicle repaired or serviced. Fixed right the first time EVERYTIME! 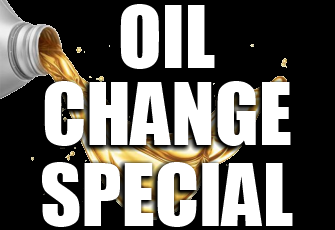 You bring the oil and filter and we will do the dirty work for you, for only $12.95.